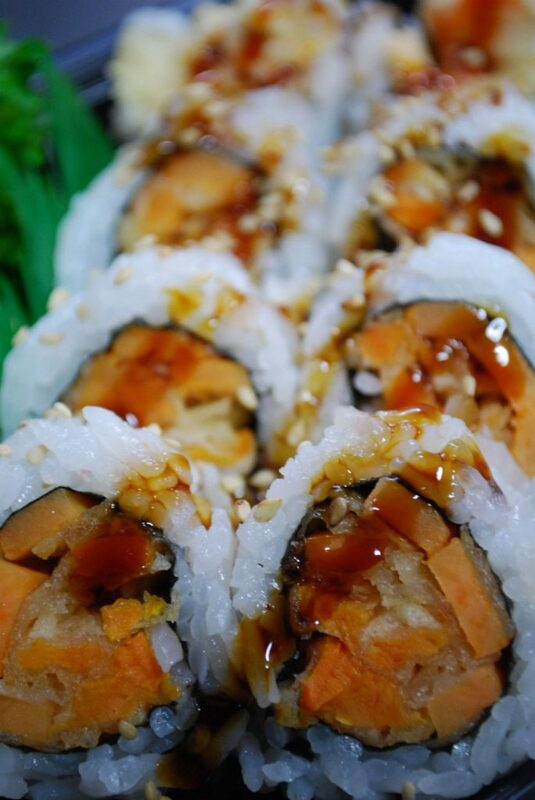 Earlier today for lunch, I decided to head on over to California Sushi in Downtown Windsor. My eyes were bigger than my appetite as I probably ordered enough food for 3 people, but it was well worth it. While eating, I was able to speak with Peter Coady of the Windsor International Film Festival about tonights double screening. If you’re looking for something to do tonight, whether it be going to California Sushi or not, come to Downtown Windsor for dinner and then head on over to the Capitol Theatre as the Windsor International Film Festival is doing a double screening tonight. The first film, Another Year, begins at 6:30pm and is an acutely observed drama that follows a year in the life of a contented middle-class couple in their early sixties and the friends and family who cross their path. Taking its place among the highest quality contemporary American drama, Rabbit Hole starts from a superb script interpreted by first-rate actors doing some of their best work. Nicole Kidman and Aaron Eckhart play Becca and Howie Corbett, a couple trying to mourn, but unsure how to do it. They have retreated into politeness and private rituals, appearing more and more isolated in their upper middle-class home, which looks especially barren now that their young son is gone after a hit-and-run tragedy. Both of these films are fantastic and Nicole Kidman received an Oscar nomination for her part in Rabbit Hole. Cost is $10 for one film or only $15 for both. That’s a great deal! As an added bonus, if you go to the film and mention WindsorEats at the concession, you get yourself a free bag of popcorn!